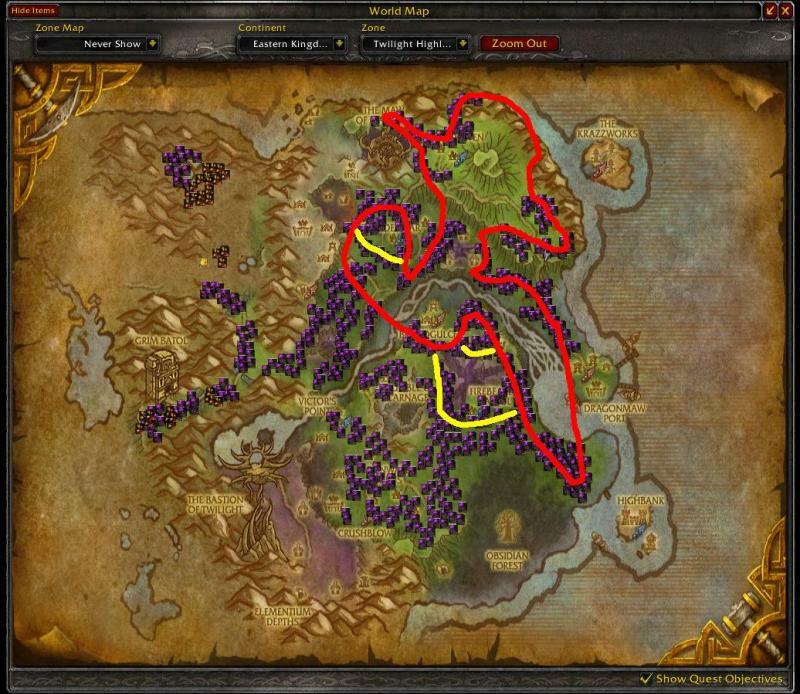 First I will show you the routes that I take when gathering Herbs for my Alchemy. Also I will tell you what to make for the BIGGEST profit! 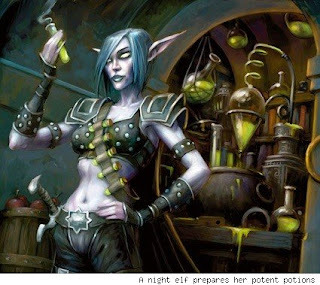 Now, you might be a Potion Master or Transmute Master. Big mistake. Elixir Master will proc elixirs and flasks that will have a bigger value than the both of them! Potions are rarely worth 20g and even if they proc, the sell value is not good. Now Elixir Masters can make some BIG BUCKS! You will need more expensive mats, but with all the farming routes I showed you, getting the materials should be no problem. Before you make the flasks its important to check the Auction House prices. Some servers (like mine) the mats are more expensive than the flasks. If that is the case sell the herbs and not the flasks. Eventually the material price will drop, and you will than make your BIG BUCKS on the flasks. These Recipes make the most gold. That is the basics to follow to profit. "Make your Pet say Mommy!" 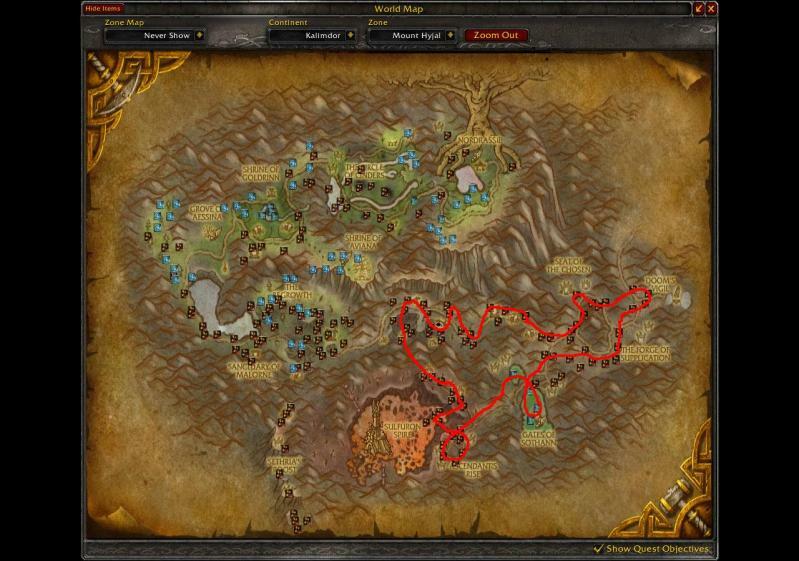 "Tauren - 101 Easy Recipes"
Very good guides dude, It'll help me when I go back to WoW once i've finished my study's. Nice... I might think about making alchemism a prof.
always helpful. also, if you know anyone that wants to buy an account let me know! ive got an 85 ne rogue, 85 be pal, 83 ud mage all on tichondrius! Followed and will support daily! Whey cheers for those routes, real helpful. Mooncow, Shaman on Ravencrest EU. 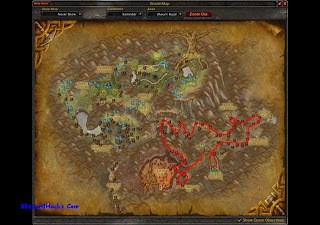 Good guide though I use Jewelcrafting for most of my money these days. some good info for those who can use it. that's awesome, thanks for sharing. you always got my support bro. Thank you for taking the time and making the maps. 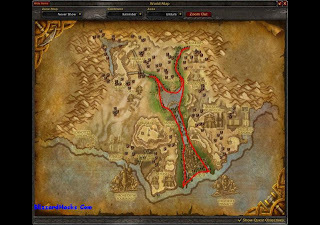 It's much easier to use a guide with maps instead of many other guides witch try to describe the same thing with words.